The International Energy Agency (IEA) has predicted US oil output next year will see the steepest fall since 1992 thanks to low oil prices. US oil production has increased to a record high in recent years as high prices made investment worthwhile. Prices halved over the past year as demand fell in line with slower economic growth. Meanwhile, Opec producers, particularly Saudi Arabia, have maintained high levels of production. US crude oil was trading at more than $90 a barrel a year ago, but now costs around $45. The UK’s Brent crude has also halved in price from a year ago and is currently trading at about $48 a barrel. Techniques such as fracking have helped US producers offset the falling oil price by lowering investment and production costs. Slowing economic demand and high production have created a glut of oil that outstrips the world’s current needs. The IEA said the resulting lower oil prices would boost demand to a five-year high this year, a trend that the IEA said would help Opec countries. Opec controls more than a third of the world’s oil output. It typically cuts production when prices fall to attempt to push prices higher. Its recent strategy has been to keep the taps turned on fully in an attempt to curb US output, which is uneconomical at lower prices. Non-Opec supply contracted by one million barrels a day in 1992 from the previous year after the Soviet Union broke apart. 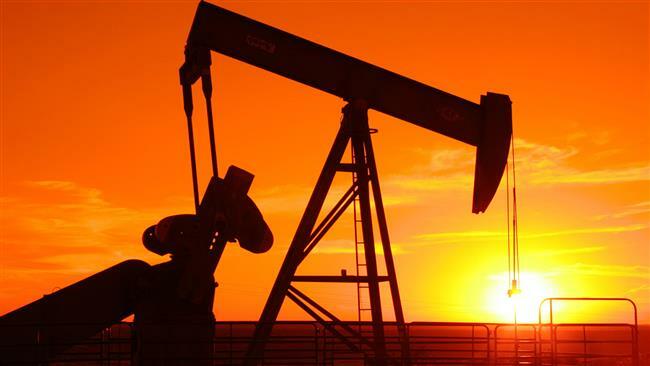 The IEA expects US oil production to drop by 0.4 million barrels a day in 2016. It grew by 1.7 million barrels a day in 2014.